Do you remember the time when you bought your vehicle? Wasn’t it a day of excitement and thrill? Also, your car dealer might have told you that losing your car keys might end up costing you exorbitantly. But as time passes, we all tend to slacken at times. Also, a few things aren’t in our hands to control. On one fine day, unexpectedly, we might end up losing our car keys and wouldn’t be able to find them. 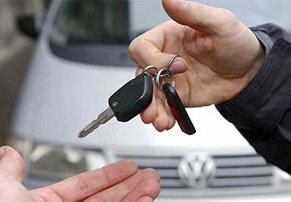 Availing help from your car dealer during such a situation won’t be a rationale choice. 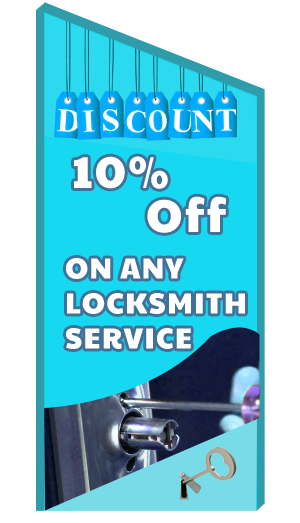 Hence the only wise option is to contact Metro Master Locksmith to get new car keys made for minimal costs and with extreme precision in Bronx, NY.